This is available in 1/12th shares for £4,800.00. Shares can be paid by BACS/Cheque/Credit card or Cash for the initial sum. 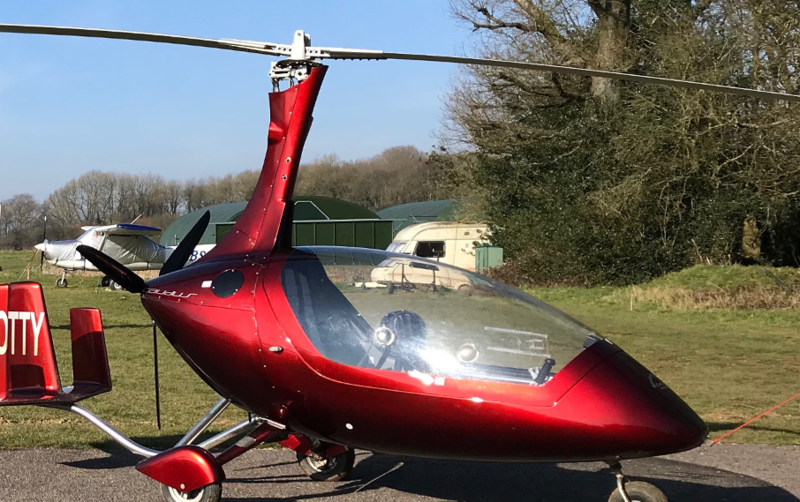 A monthly charge of £50.00 covers club membership, insurance, hangarage, permit and maintenance. Aircraft charge per hour - £69.00 including fuel ('wet'). Dual/Solo Supervised training is £49.00 per hour (plus £69.00 per hour 'wet').